A portrait I made of a friend. 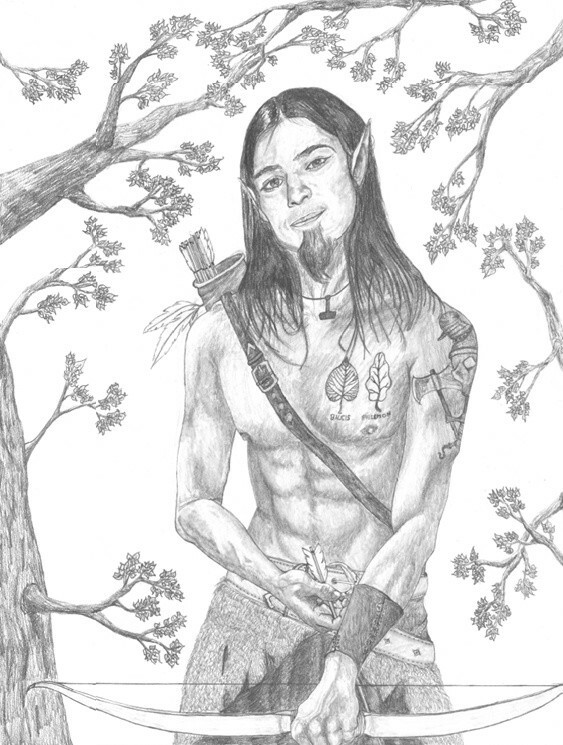 However, since he is just such an Elf (if you'd know him you'd agree) I drew him as an Elf. I used a B2, B3 and a H4 pencil.